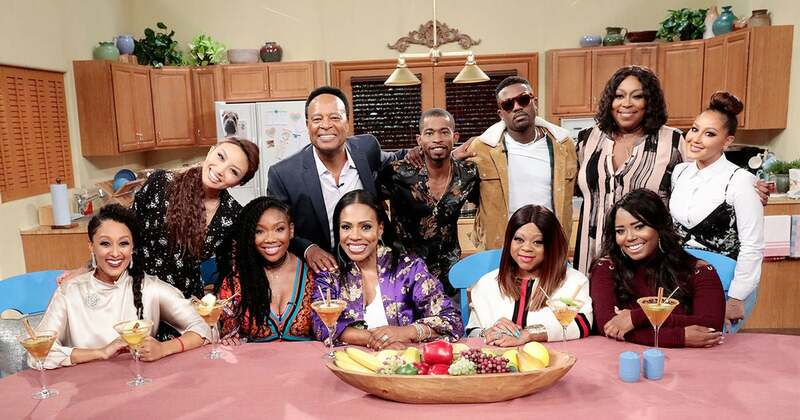 Moesha fans got an amazing treat when the cast of the 90’s hit show came together for a reunion on The Real on Friday. All living castmembers of the UPN sitcom sat down on a set designed to look like the Mitchell family’s kitchen and reminisced about the beloved television show. “It’s wonderful, it’s natural, it’s love,” said Countess Vaughn, who played Kim Parker. “It’s feels like money,” co-star, Ray J added. 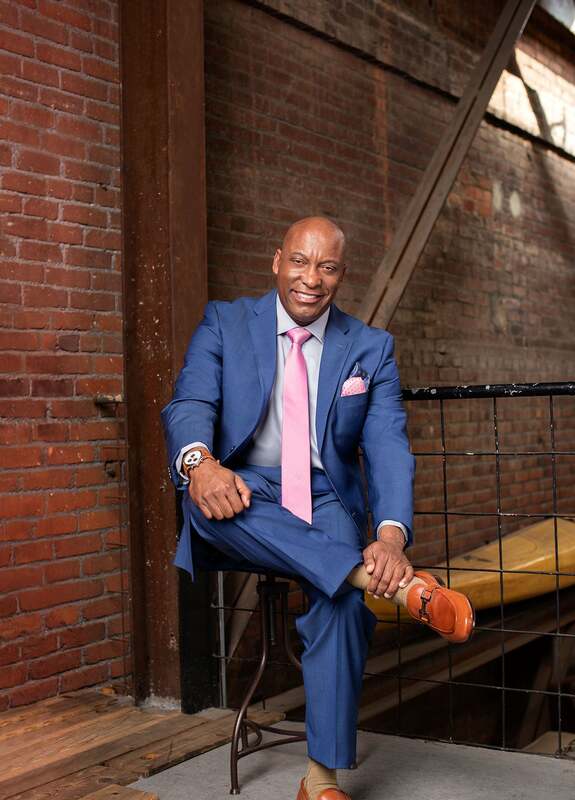 “Poor Miles, he’s in a trunk on the 405,” said Moesha co-star Sheryl Lee Ralph.